Discover the pleasures of knitting in the round! 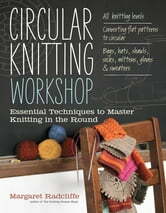 Margaret Radcliffe presents classic circular knitting techniques — including Fair Isle, helix, and tubular — in detailed step-by-step photographic sequences. This comprehensive guide provides directions for 35 demonstration projects, so you can practice each technique on a miniature hat, mitten, or sweater before applying it to a larger project. 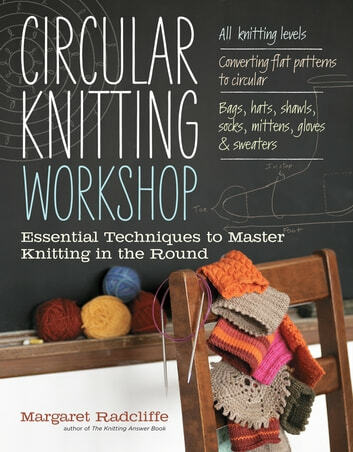 With tips on how to adapt any straight-needle pattern for use with circular needles, Circular Knitting Workshop opens up endless possibilities.